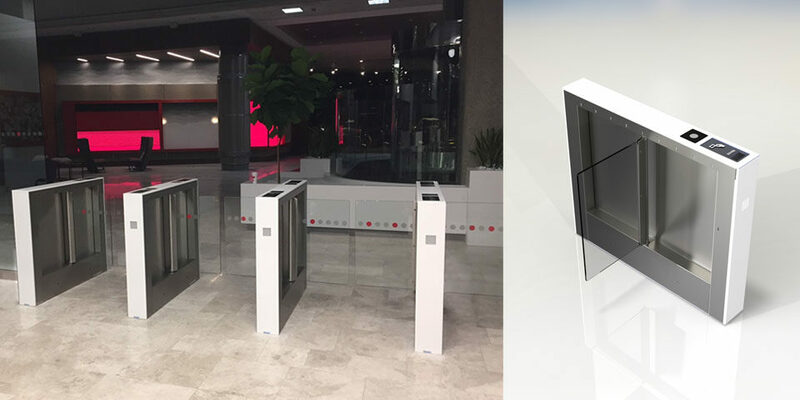 When this historic office tower in the heart of Chicago’s Financial District undertook a transformation of their lobby to accommodate today’s modern workforce, they turned to Gunnebo and our OptiStile 720 line of SpeedGate’s to create a secure and smooth entrance control experience for tenants and visitors of the building. 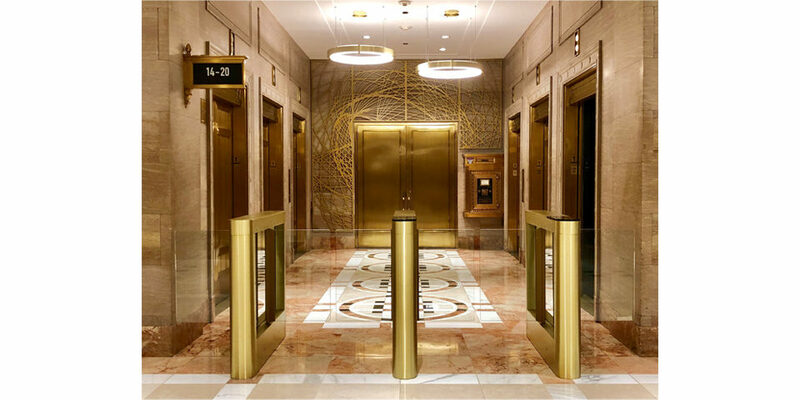 The entire project team collaborated closely together to deliver a high quality installation combining classic brass finishes with the latest in modern access control technologies. Gunnebo was honored and proud to have been part of this prestigious project.